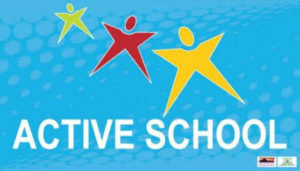 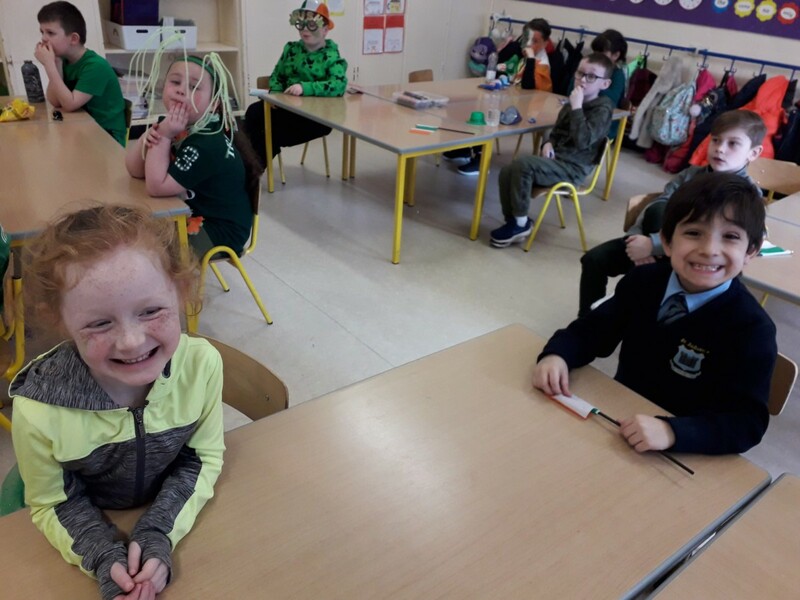 Next ArticleLife in 2nd Class! 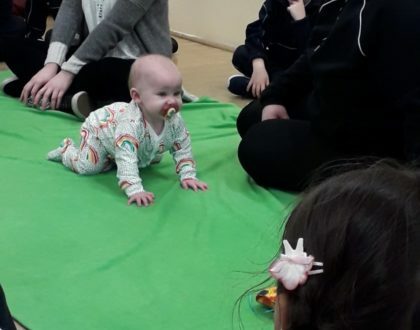 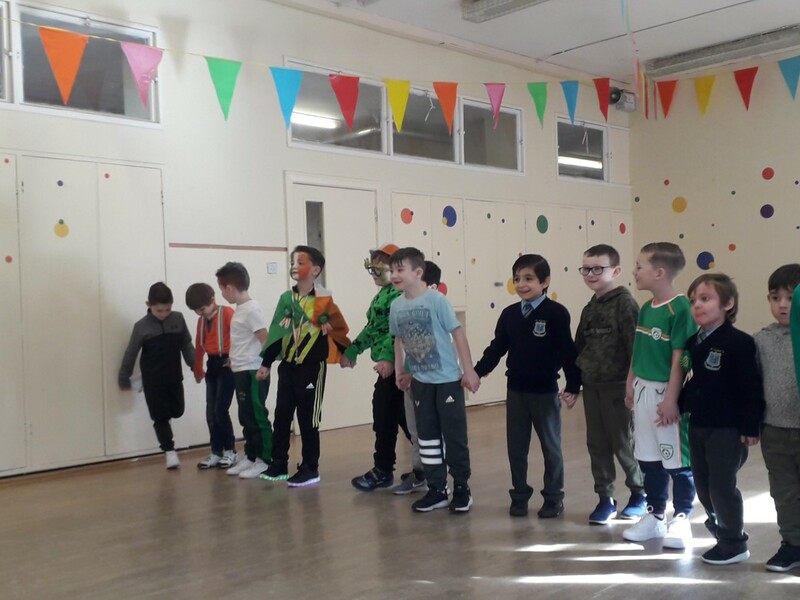 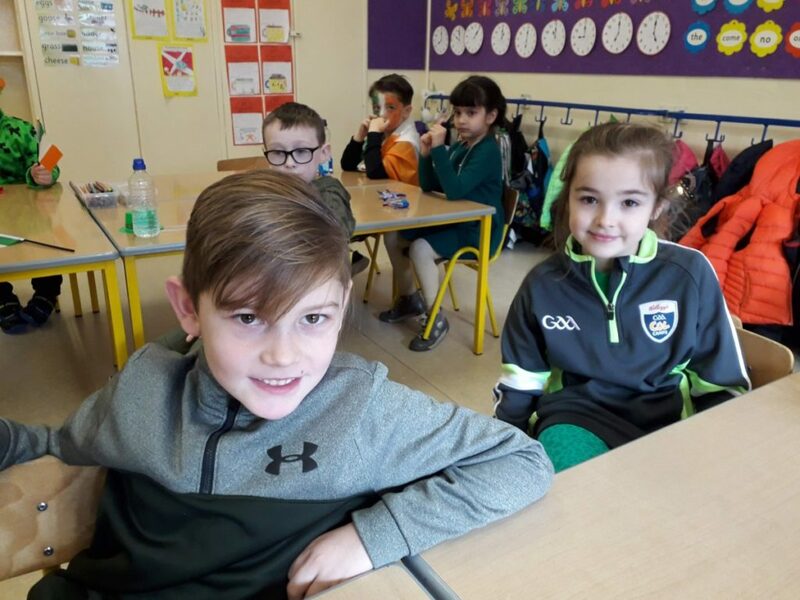 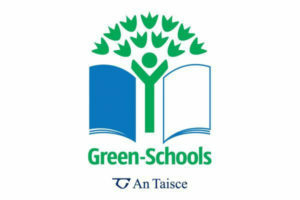 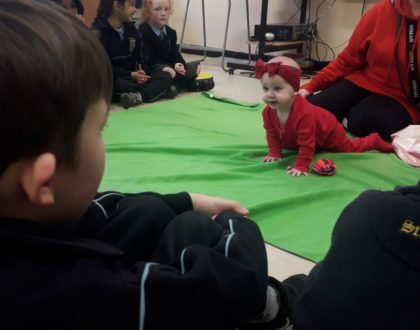 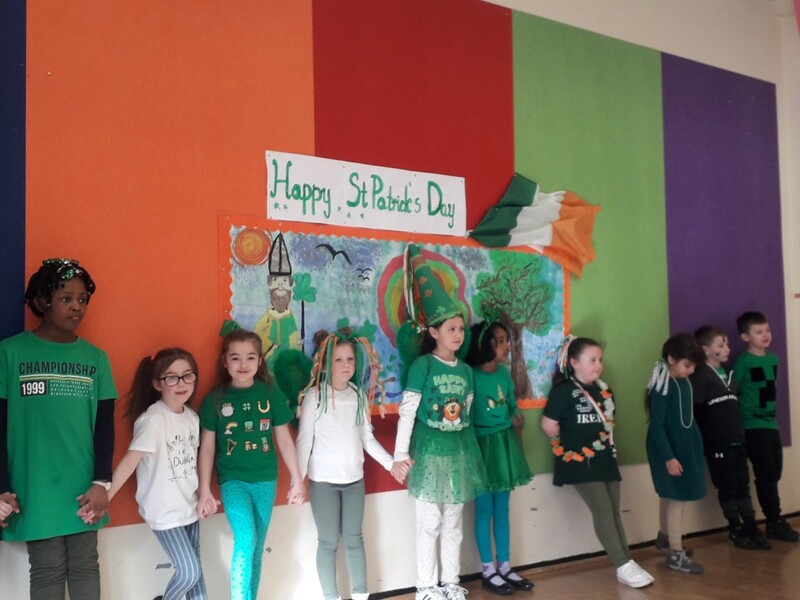 Last Friday we celebrated Lá Glas. 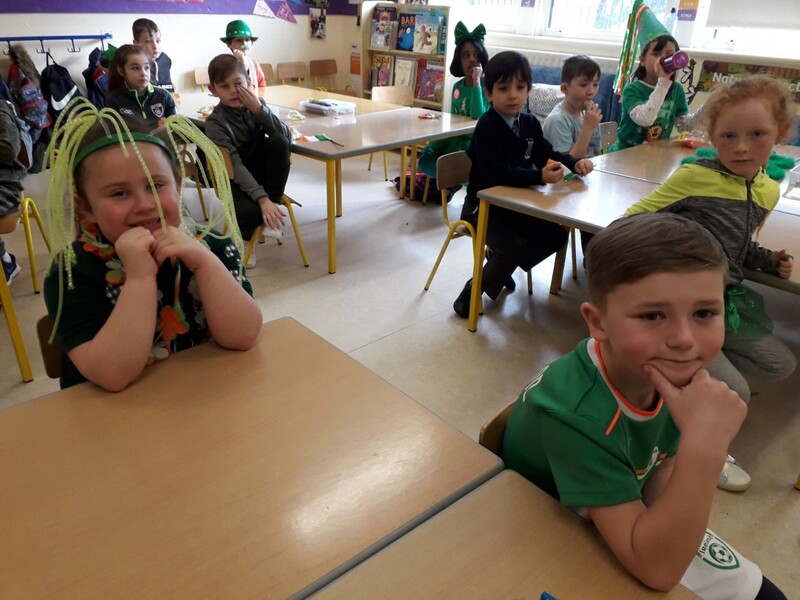 We had great fun dressing up and everyone made such a great effort with their costumes. 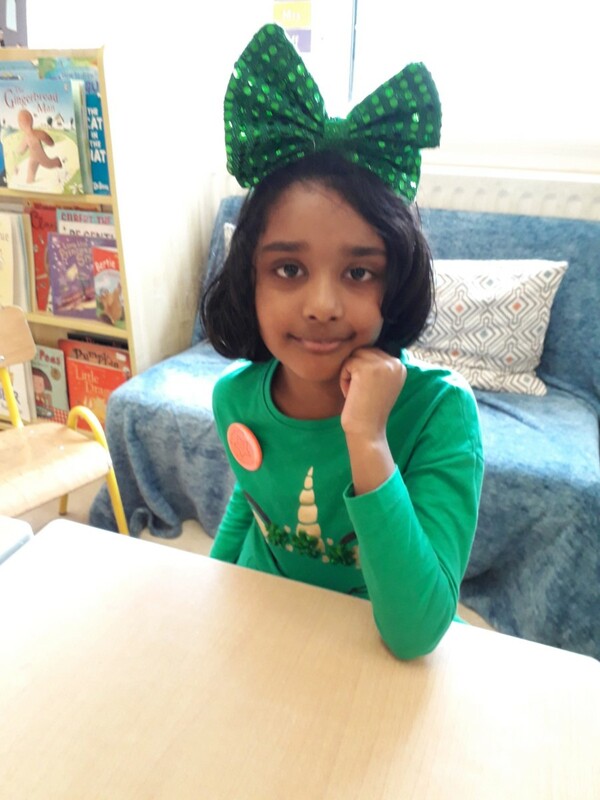 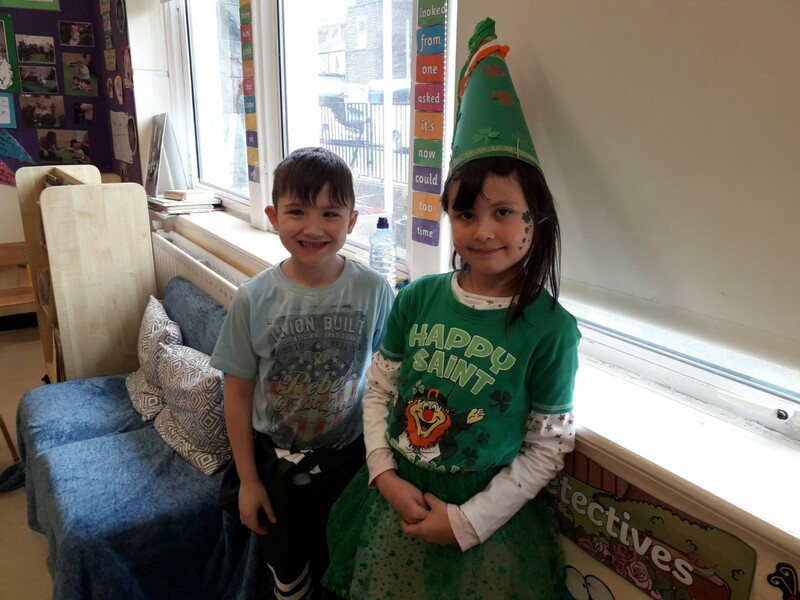 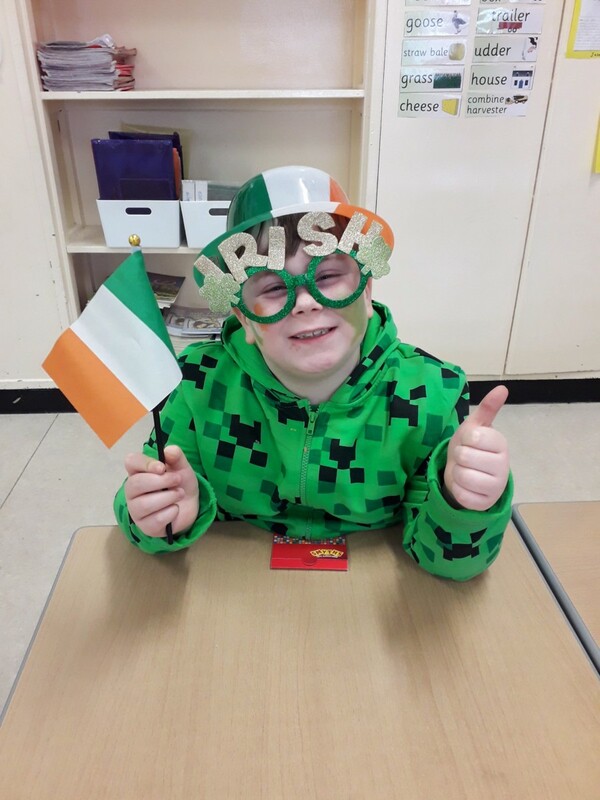 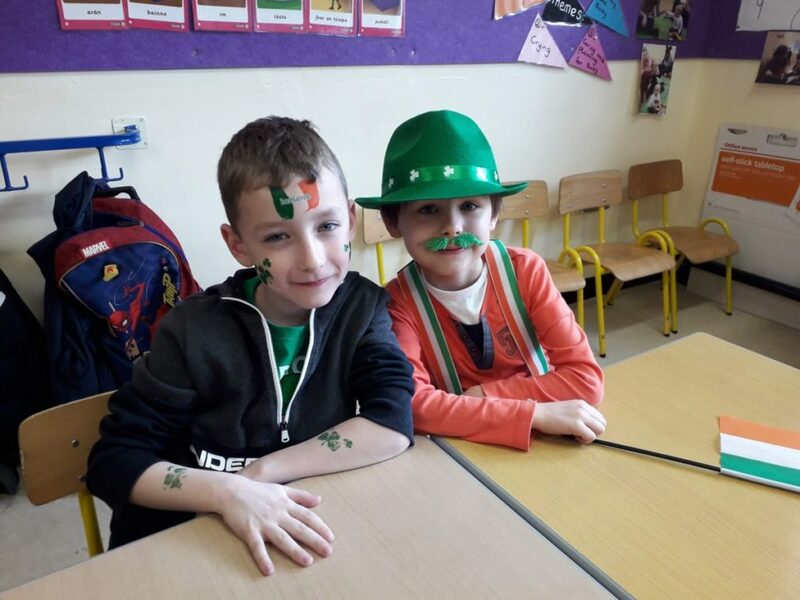 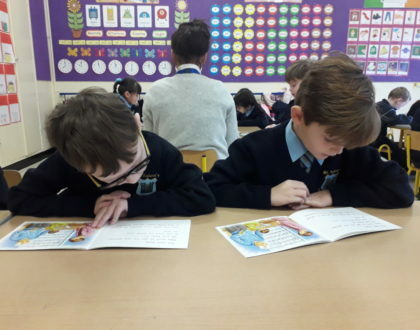 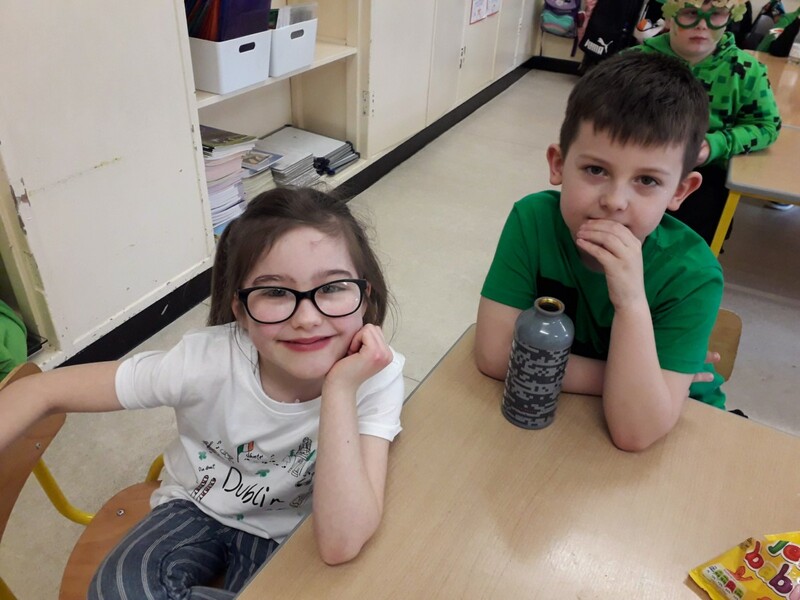 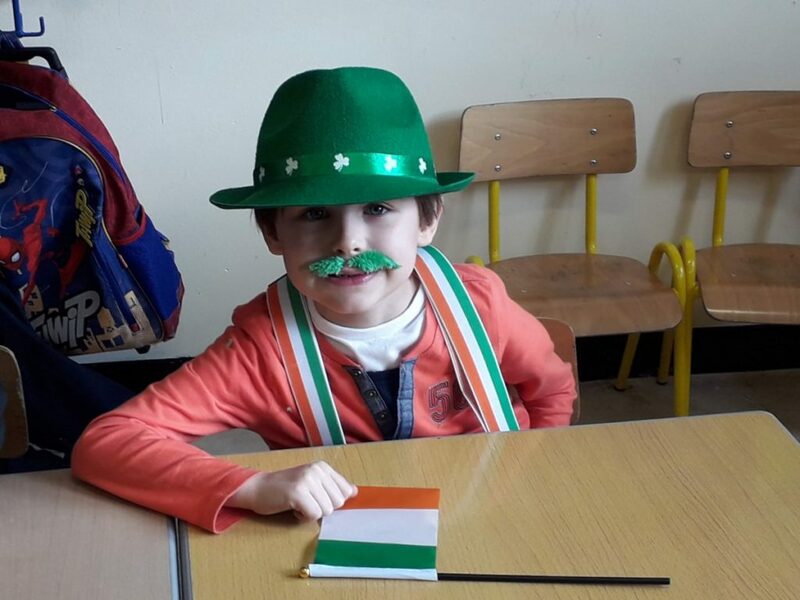 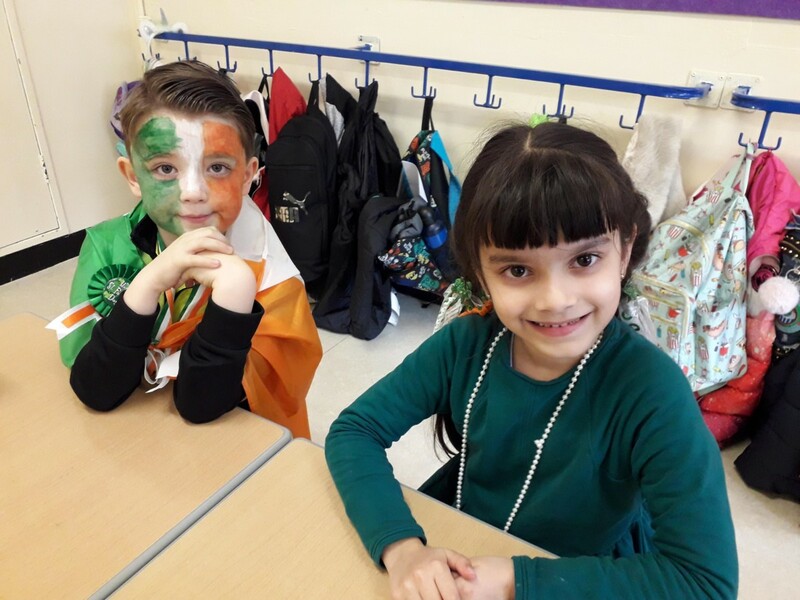 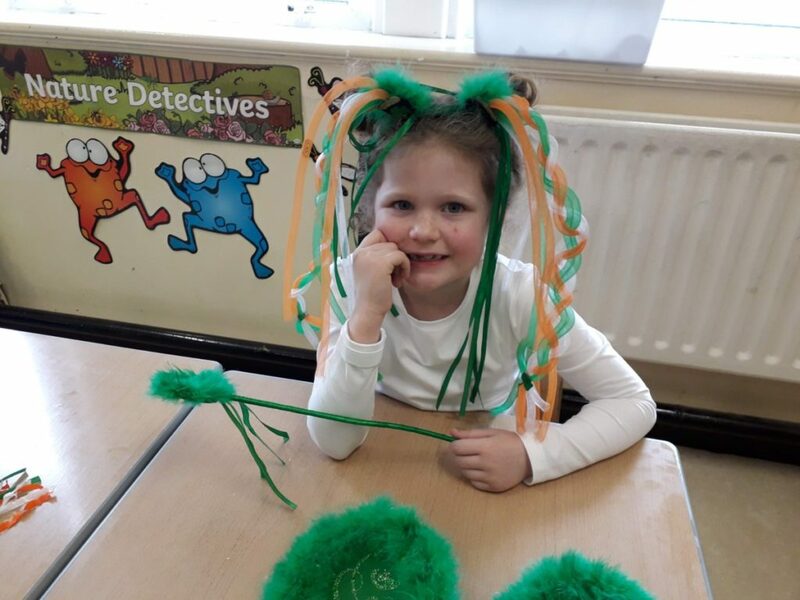 We learned all about St. Patrick, made St. Patrick’s day hats and wrote some acrostic poems. 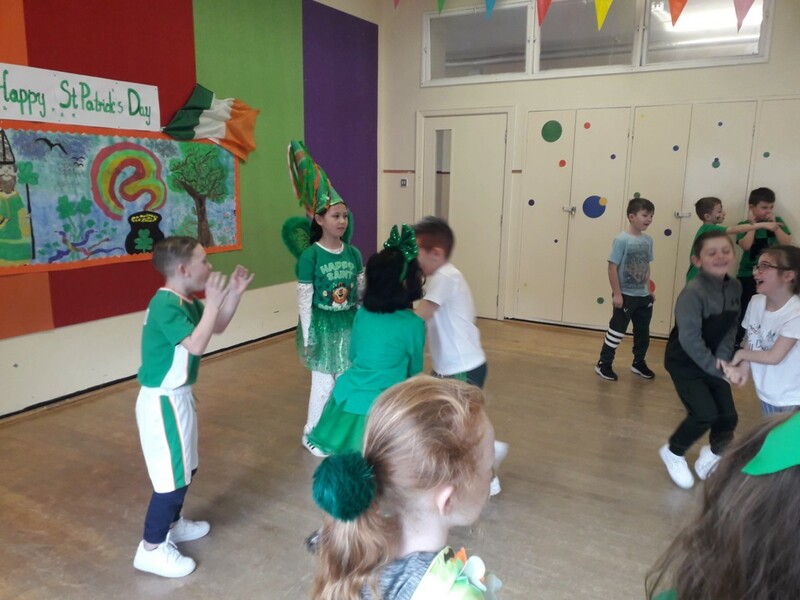 Miss Collins taught us some Irish dancing too!